Hello and thank you for visiting RenoBuggieBarn.com. 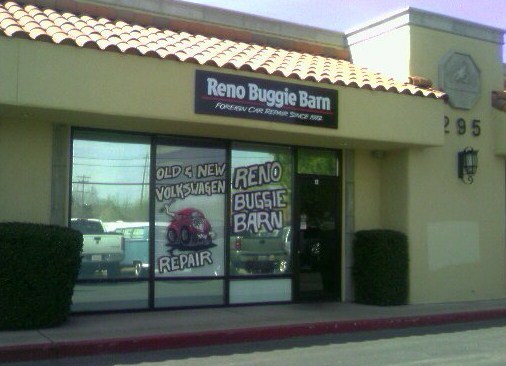 Reno Buggie Barn has been a family owned and operated business since 1972. 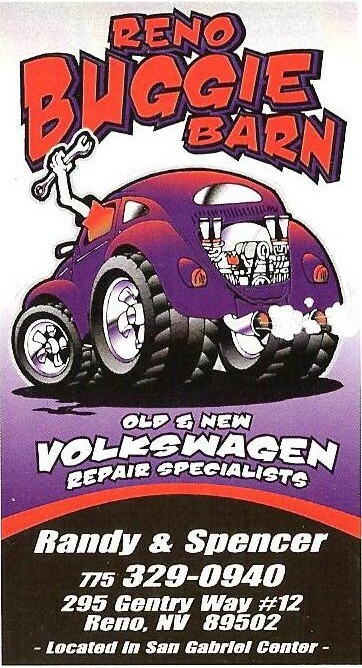 We specialize in both air and water cooled Volkswagen cars; everything from your '56 oval window, to your 2013 Jetta. We offer all types of services including; tune-ups, brakes, complete engine and transmission rebuilds. We also carry a full range of parts to get you up and running quickly. We look forward to being your premier auto shop. Please feel free to call us at (775) 329-0940.